Timberland is one of the leaders in crafting premium durable footwear. Today we’re talking about a pair of their work and hunt boots. 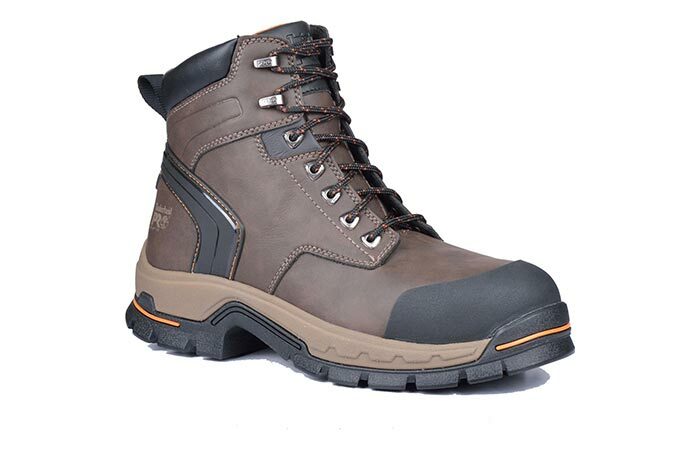 Timberland PRO Stockdale GripMax Alloy-Toe Boots are reliable, very tough and can perform greatly no matter how long you’re wearing them. Firstly, let’s start with the construction. These boots use a premium, full-grain leather that’s built to last. 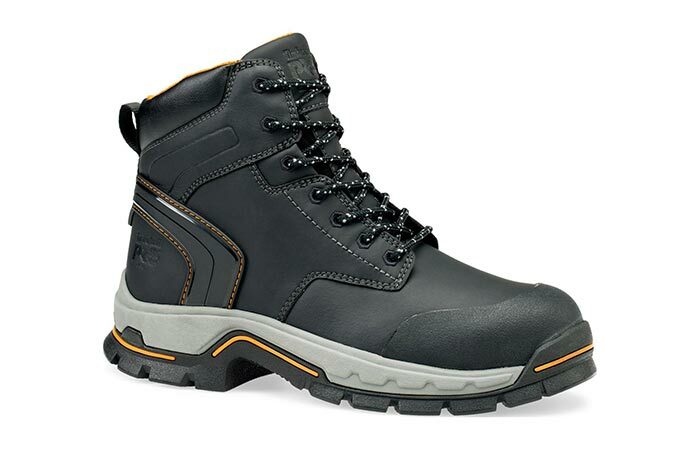 One of its main features is also an alloy safety toe whose purpose is to protect you as well as provide you with a superior fit. The Gripmax heel and rubber sole are there to increase performance and cushioning. Check out the 6-inch Timberland working and hunting boots. As for the mesh lining, it features an antimicrobial treatment that prevents and controls odors while keeping your feet comfortable. Speaking of comfort, there’s a padded top collar that additionally contributes to the warmth. More features include a thermoplastic urethane heel stabilizer and a dual-purpose cast metal hardware for quick lacing. 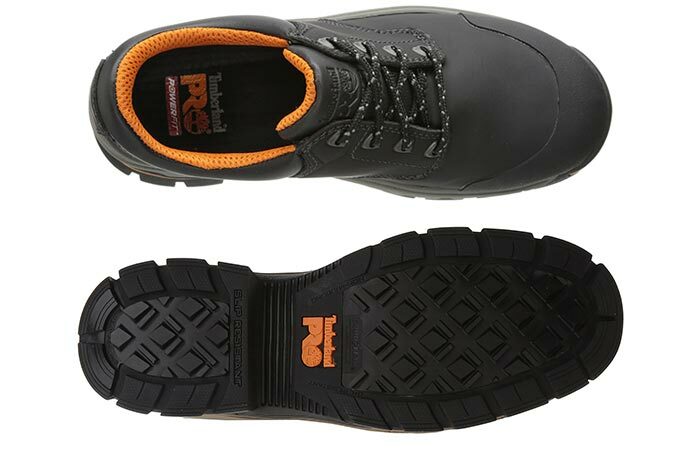 They come with a full-grain leather upper and durable rubber sole. If you don’t think these boots are good and comfortable, there’s a 30 days comfort guarantee. The PRO Stockdale Boots come in black and dark brown.